2x12 inch in Printed 5mm Spined Sleeve. 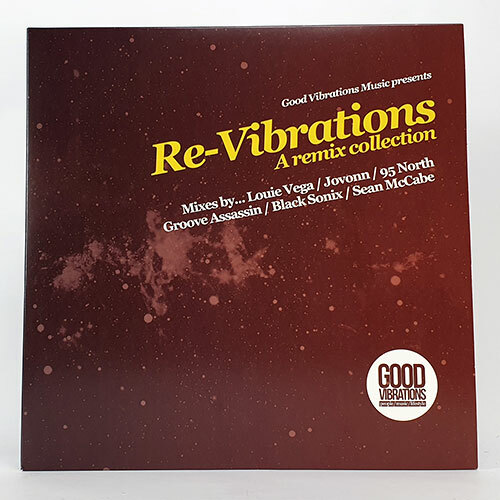 To mark Record Store Day 2019, Good Vibrations Music presents its’ most expansive and ambitious vinyl release yet – a weighty double-pack featuring previously unheard remixes from Louie Vega, Jovonn, 95 North, Groove Assassin, Black Sonix and label founder Sean McCabe. 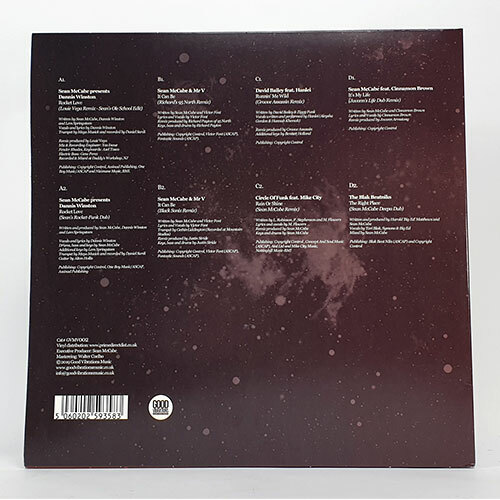 The eight assembled cuts include inspired new versions of some of the label’s most talked-about and sought-after tracks from legendary producers. One of the most impressive reworks comes from 95 North member Richard Payton, whose revision of McCabe’s collaboration with Mr V, “It Can Be”, is little less than a total re-make. Featuring fresh keys, bass and drums from the experienced American producer, Payton’s peak-time ready revision sits somewhere between revivalist hip-house and the kind of bumpin’ business with which 95 North made their name in the mid 1990s. The package also contains a deliciously bass-heavy deep hip-house revision of the same cut by Cardiff producer Justin Stride under his familiar Black Sonix pseudonym. Another highlight comes from long-serving U.S garage and deep house producer Jovonn, whose career has undergone something of a rebirth in recent years. He delivers a superb “Life Dub” of “It’s My Life” by Sean McCabe featuring Cinnamon Brown, peppering a bouncy, hot-stepping groove with swirling strings, bold piano stabs and all of the emotion-rich musical flourishes we’ve come to expect from his classic-sounding productions. Serious UK flavour is provided by Sheffielder Nick Moss AKA Groove Assassin, whose superb revision of David Bailey featuring Hanlei’s soul-fired “Runnin’ Me Wild” underpins the original’s smooth and slick instrumentation with beefy new beats and a rumbling sub-bass motif that recalls the chunky, mid-’90s dancefloor dubs offered up by legendary New York imprint Strictly Rhythm. 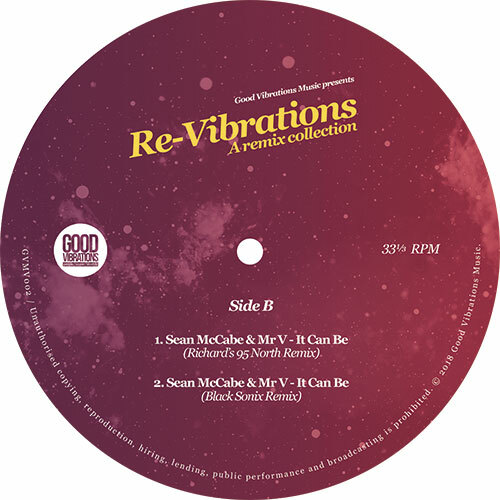 To complete the package, label boss Sean McCabe offers up a trio of unreleased reworks in his inimitable style. Arguably the most notable is his deep, shuffling and effortlessly soulful remix of “Rain Or Shine” by Circle of Funk featuring Mike City, a honey-voiced artist and producer whose songwriting credits include global hits from the likes of Brandy, Sunshine Anderson, Jamie Foxx and Dwele. 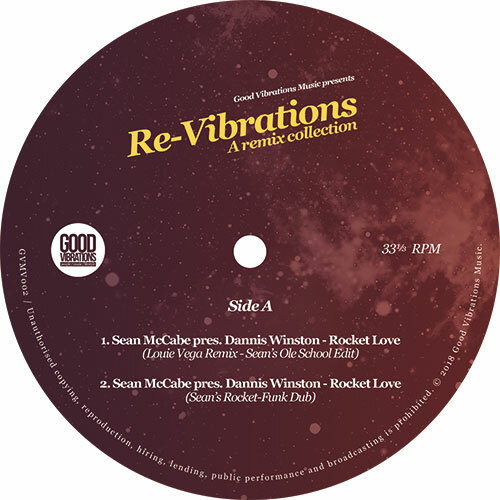 McCabe also delivers two takes on his production for Dannis Winston, “Rocket Love”. 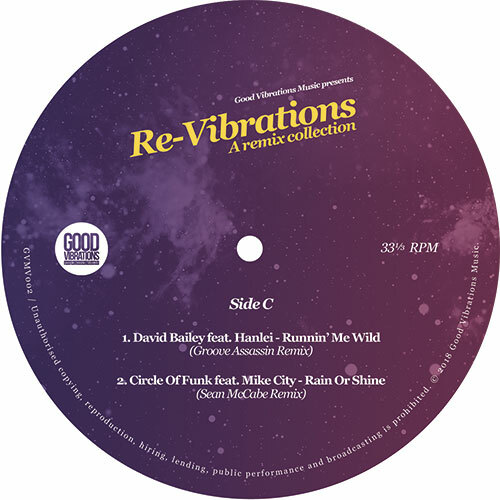 He first serves up a DJ-friendly edit of Louie Vega’s in-demand “Ole School Remix”, before doffing a cap to ‘90s UK house stalwarts Black Science Orchestra on the chunky and funky Rocket Funk Dub.